Clinicians at Boston Children's Hospital who treat rare pediatric diseases have just been just been given the most efficient of physician's assistants. On Tuesday, a collaboration between the hospital and IBM's Watson cognitive computing platform was announced that will help doctors devise more targeted diagnoses and treatment options for their patients. Watson will be able to sift through the massive amounts of medical data from clinical databases and science journals stored in the Watson Health Cloud, streamlining the diagnosis process for doctors. Initially, the "Jeopardy"-winning supercomputer will be used for identifying and treating cases of kidney disease. The partnership was announced at the Global Pediatric Innovation Summit + Awards. "The analysis of going through data on a rare disease phase is complicated and would take a person a long time, somewhere in the neighborhood of 25 hours, on average," Steve Harvey, vice president of Watson Genomics for IBM, told CBS News. "Now, on the cancer side, doctors would have to sift through tens of millions of data from scientific literature and scientific studies. With Watson, we can quickly go through this corpus of scientific literature and extract the information that's needed." To make this streamlined process work, Watson will get a crash course in nephrology, the specialty in medicine that focuses on kidney health. First the computing system will "read" medical studies and aggregate information on gene mutations that cause steroid-resistant neophrotic syndrome (SRNS), which is a rare type of kidney disease. 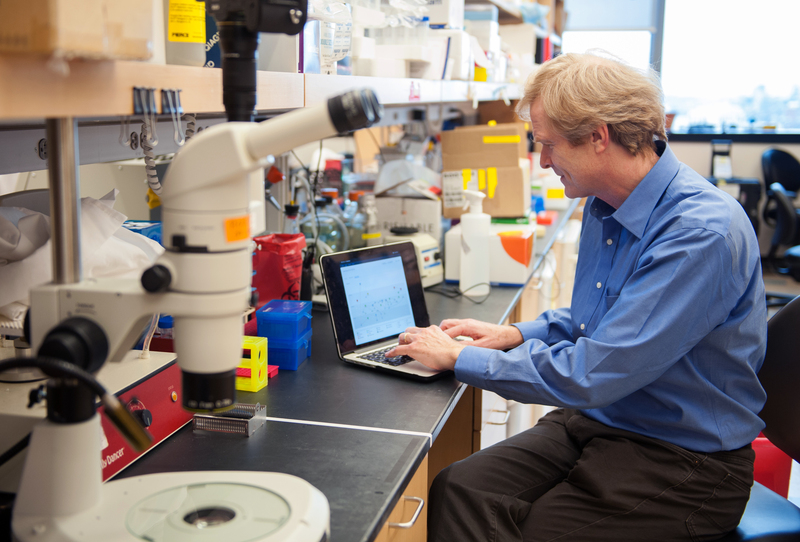 Then Boston Children's researchers will feed Watson genomic sequencing data from past patients. Watson will be able to cross-reference all of this information, making it easier for a doctor to interpret a patient's genome sequencing data, spotting anomalies that could cause unusual symptoms. "Watson will be extraordinarily helpful in getting treatment to children much quicker," Margaret Coughlin, senior vice president of Boston Children's Hospital, told CBS News. "It's about really looking for patterns faster." Harvey said Watson is not designed to replace human physicians. Instead, the computer is an aid that can quickly pore through millions of cases, something that no human clinician could feasibly do. This "intersection between science and technology," he said, would make the overall treatment process "more efficient." While the idea of a constantly learning, ever-evolving computer system sounds like science fiction, Watson has made a real mark in a variety of fields -- from health care to education -- over the past few years. The computer first came to public attention in 2011, when it won "Jeopardy" against former champs Ken Jennings and Brad Rutter. Since then, it has continued to get smarter, perfecting its natural language processing capabilities, becoming quite the polyglot by being able to understand English, Arabic, Japanese, Spanish, and Brazilian Portuguese. Over the next five years, Harvey said he forsees the multitasking supercomputer tackling other rare diseases by "aggregating a high level of information in a very precise way, and accumulating genetic information to provide even more targeted diagnoses." Coughlin added that news of the Watson partnership was greeted enthusiastically by Boston Children's physicians. "It's a wonderful opportunity," she said. "It's an interesting toy for us to be able to use."